The OnePlus 6 is announced and is finally coming. And that too with 8GB RAM. You heard it right. There are many other features that make the OnePlus 6 irresistible. Read on to find out what else is packed in the new OnePlus flagship. The OnePlus 6 has been released and the leaks and rumours have been true. The OnePlus 6 is easily the most looked forward phone of this year. The phone was advertised to be faster than fast, and so a huge RAM and a powerful processor was already expected. Well, we have got all the features of the OnePlus 6 lined up and ready for you. As already rumoured, the OnePlus 6 does have powerful specs. With 8GB RAM and a Snapdragon 845 processor, the OnePlus 6 can manage anything you do with that phone. And that is just the processor. When coming to the memory, it seems that OnePlus has just set the new benchmark. The OnePlus 6 comes with a 256GB internal storage and is also available with 64/128GB. There is also an option of choosing between 8GB of RAM and 6GB of RAM. The OnePlus 6 will be running on an Adreno 630 GPU and an Octa-Core CPU. The phone also has a gorgeous phone featuring an amazing-looking screen. The phone sports a 6.28-inch Optic AMOLED capacitive touchscreen that can display an amazing 16M colours. The camera specs are also amazing. 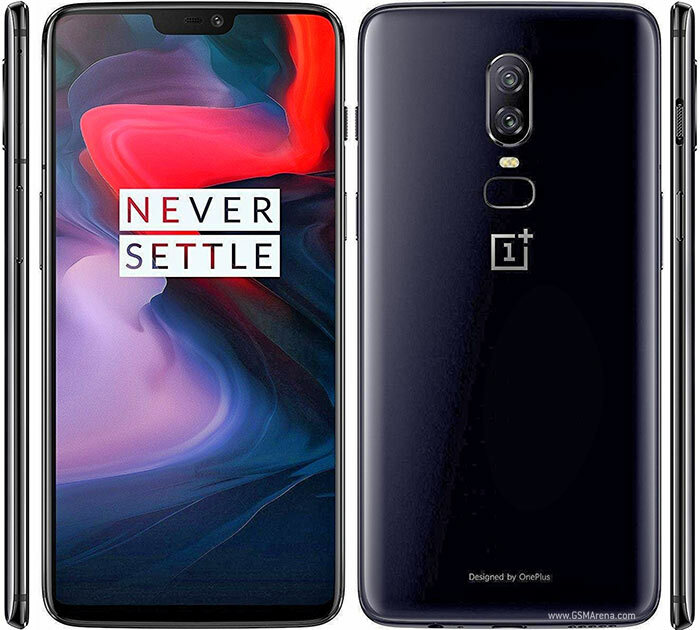 The OnePlus 6 sports a dual rear camera of 16MP +20MP, while the front-facing camera is 16MP. OnePlus has always been known for improving the camera experience by amazing software, and this time it is no mystery that OnePlus is on it again. There are also many other features that make this phone irresistible. Check out our Top 5 Reasons To Buy The OnePlus 6 article.